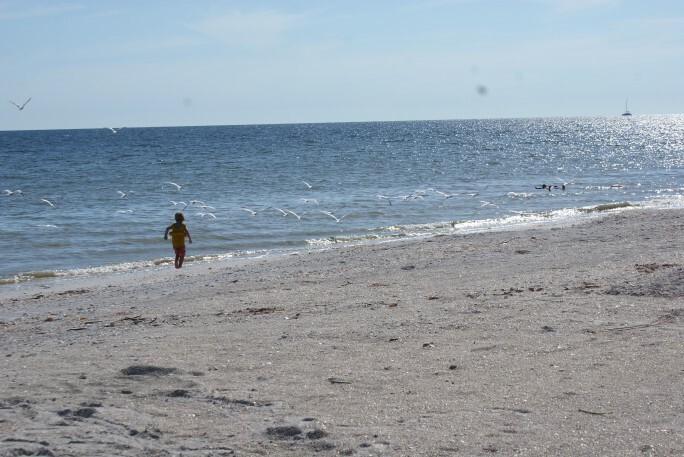 We just returned from a family trip to Sanibel Island, Florida and were completely charmed by the small town feel and natural beauty of this 16-mile long island on the Gulf coast. We were only there for a long weekend, but would love to return again for a longer trip. There is a lot to do on this small island with many family-friendly options. While Sanibel Island is famous for its shelling, one of the unexpected highlights of this trip for us was the wildlife. 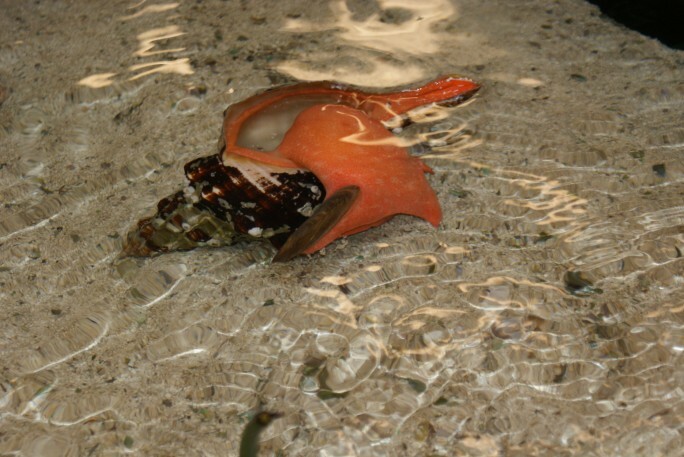 About sixty-five percent of the island is protected natural reserve and there is an amazing shore-based ecosystem. 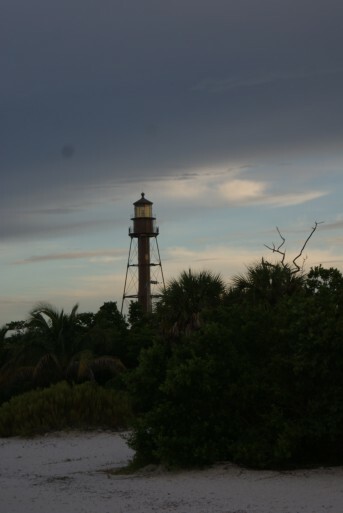 The largest preserve on Sanibel Island is the J.N. “Ding” Darling National Wildlife Preserve, which is home to a variety of creatures including alligators, pelicans, osprey and more. 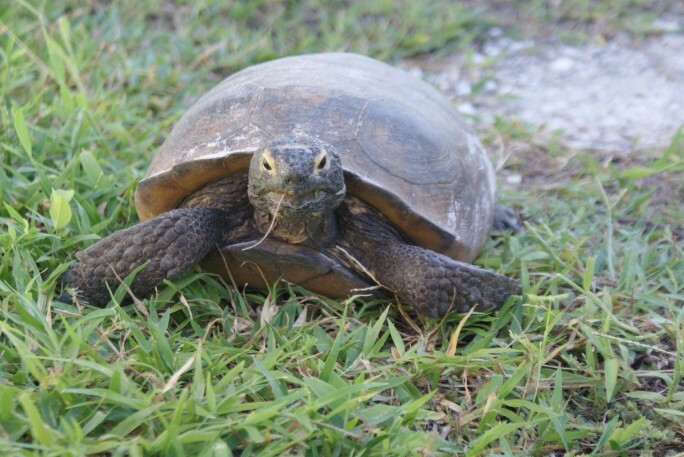 But the wildlife is everywhere: we think we saw a small bobcat dash out in front of car, and at our cottage, we saw a gopher tortoise, which is a threatened species, and many tree frogs. 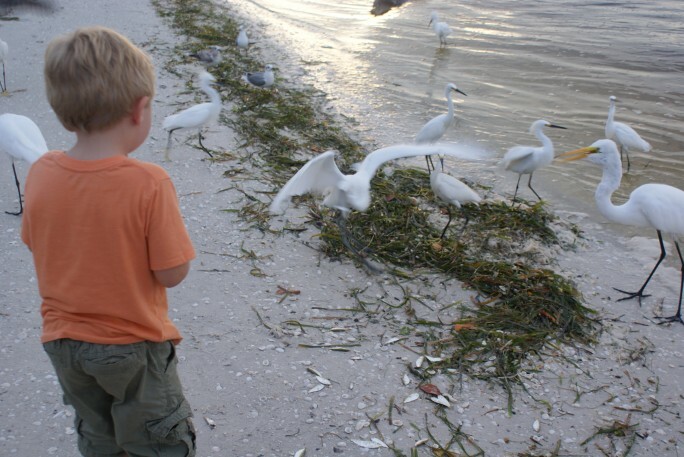 The shore birds are prolific and provided endless entertainment for our boys who could not resist chasing them. 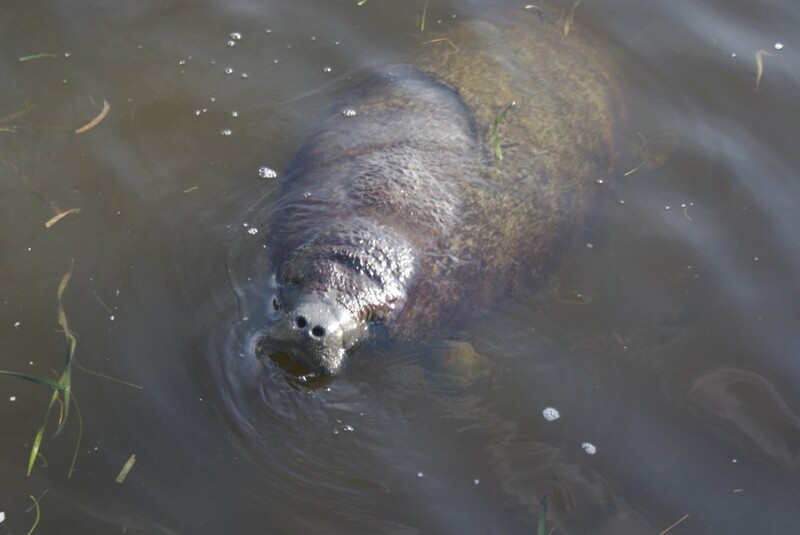 We were also fortunate to see a large group of manatees in the marina on Captiva Island just before our cruise with Captiva Cruises. It took a lot of restraint not to jump in the water and swim with those amazing gentle giants. We did ahalf-day cruise to Cayo Costa Beach, which is a beautiful state park beach that is only accessible by boat. The boys loved the boat ride and the beach was gorgeous and felt deserted since we were there during the off-season. The water was also crystal clear so it was another great place to look for shells and sand dollars. 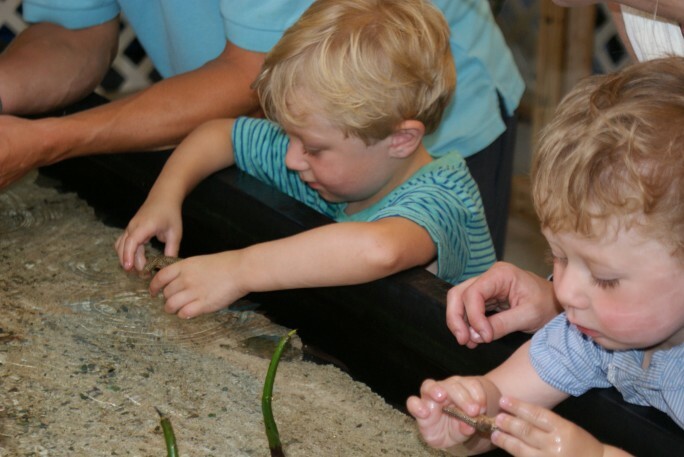 Another highlight for the boys was the touch tank at Tarpon Bay Explorers. What little boy (or girl) wouldn’t be delighted at the chance to touch sea stars, horseshoe crabs, hermit crabs, shrimp, and shells? We also took the cruise offered by Tarpon Bay Explorers, but it was a little too slow with too much talking for our busy boys. I would recommend it for adults, though, because you can learn a lot about the history and ecology of the area. Since we were traveling with little ones, we tried to sign-up for this Sea Life Encounter trip, but they didn’t have enough customers so it was canceled, which is the small downside to traveling in the off-season. Other memorable moments included watching the sunset at Lighthouse Beach (big hit), seeing the boys try clams for the first time (not such a big hit), and playing mini-golf at a great course in Fort Myers. 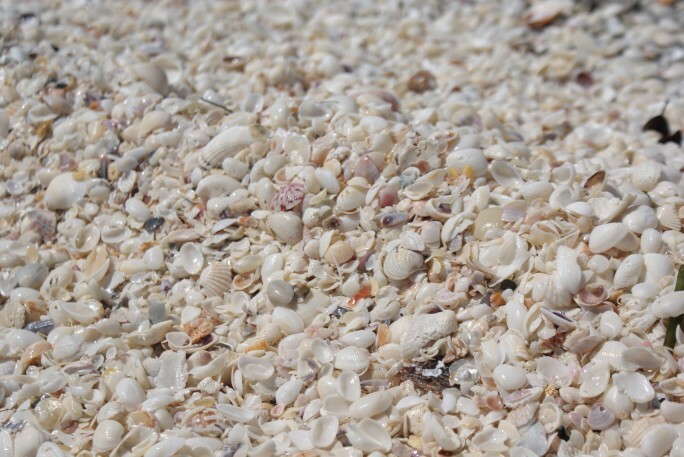 I didn’t really mention the shells, but it’s true – the beaches are loaded with them. If you haven’t visited Sanibel Island or this part of Florida yet, you definitely should add it to your wish list. It is old Florida at its best. There are almost no chain establishments on the island, there are charming cottages right on the beach, and there are enough activities to keep everyone busy (or you can completely unwind and relax). For us, one of the biggest draws was the beaches. The ocean water is so warm it rivals a bath and there is no adjustment time needed – you can just dive in. While swimming, we saw scores of needle fish and we had a couple of close encounters with good sized crabs before our curiosity drove them to bury themselves in the sand and out of sight. 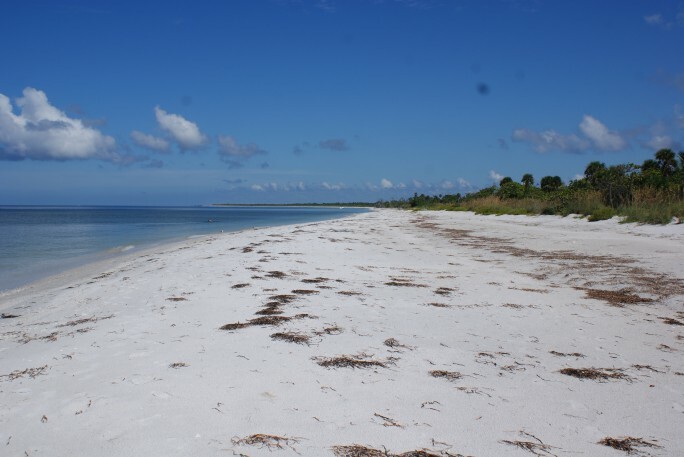 And, because Sanibel Island is located on the Gulf of Mexico, there is no rough surf, no undertow and the water is shallow for quite a distance. All of this allowed for our boys to play and explore without the fear of them being pulled under water. After visiting, I understand why so many people return there year after year for vacation. 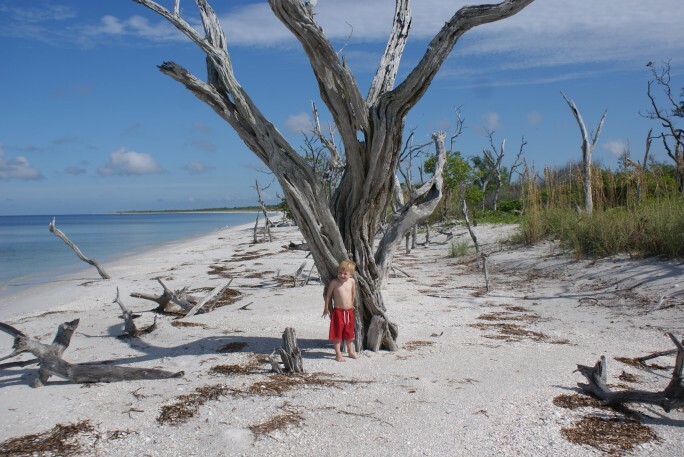 If you are seeking an easy to reach, family-friendly destination Sanibel has a lot to offer: beautiful beaches, scores of wildlife and a relaxed atmosphere. My family stayed on Sanibel when I was a kid. I remember coming home with tons of seashells. I can’t wait to visit again as an adult. It looks like you and your little ones had a fabulous time. Thanks for taking me back! Thanks Megan! We had a great time, including our little men. 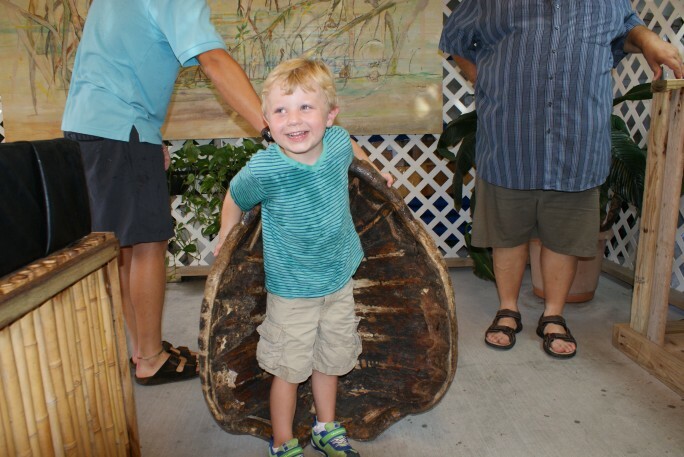 Would love to hear about some of your Sanibel favorites!